We welcome only 75 children and their families each day. 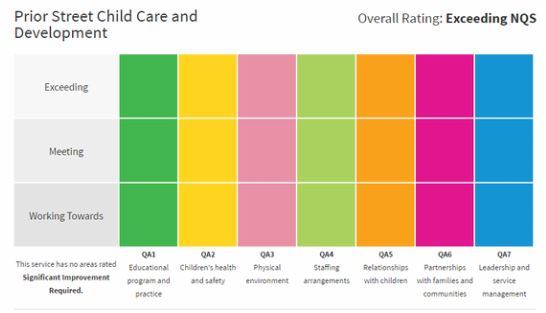 We believe our biggest asset is our team of carefully chosen early childhood professionals. 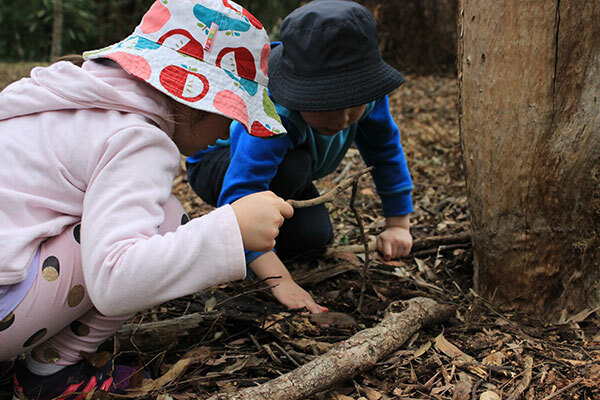 We are proud of our passionate long term educators – who, in collaboration with families, deliver exciting programs in nurturing environments, ensuring each precious child in their formative years enjoys an individual journey of exploration and discovery .…. 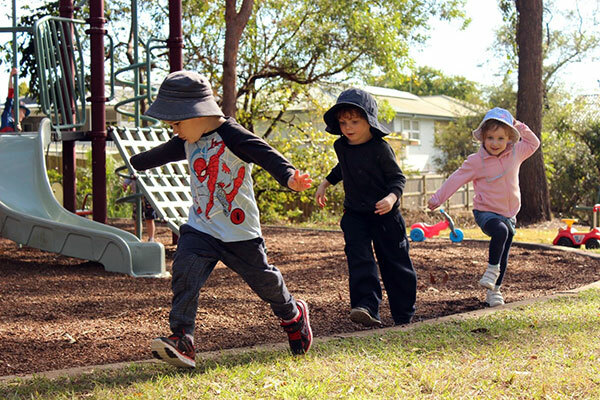 Together, let’s support your child to grow and learn through exciting play based experiences and responsive, respectful relationships. 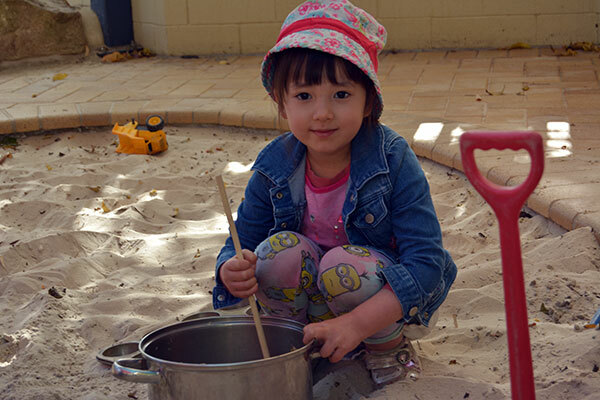 Since 1993 our family owned and operated organisation has grown to three long day child care and education centres – all the while ensuring that each centre remains committed to nurturing and supporting the wholistic needs of each child and their family. Prior Street Child Care and Development was established in 2007. This includes – long term staff (several each with over 10 years of service) Plus – we are proud to employ 4 staff with 4 year Early Childhood Teacher qualifications. Our centre management team is available to assist you at any time. 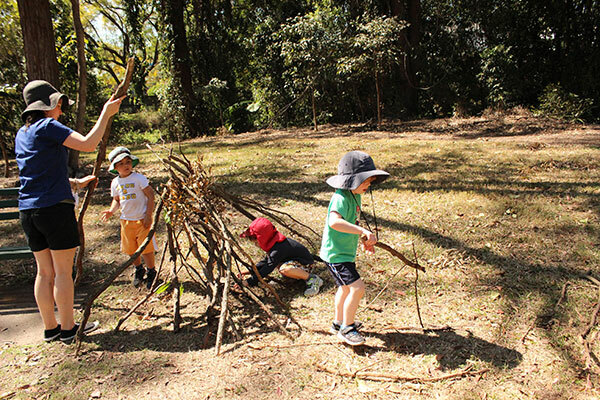 We offer inviting, spacious indoor learning spaces which open onto large outdoor environments. Daily communication via conversations, written / images feedback and displays. Nutritious meals made fresh daily by our Food Safety Supervisor to Nutrition Australia assessed menus. 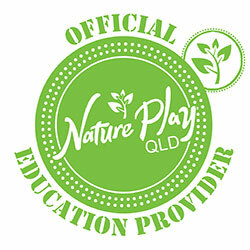 Our kitchen holds a 4 Star Eat Safe in Brisbane rating. Our airconditioned facility allows your child to play and rest in comfort. Security controlled (FOB) entry to premises. We would love to have you and your child join our centre. It’s never too early to make an enquiry – you can even join our wait list before your baby is born! During the tour we will share information about our unique environment, you can meet our amazing team and ask as many questions as you need. Alternatively – you can immediately register your child and your interest in our centre by going straight to the Join Our Wait List section also found below and register online. If you’d like to register online to view our centre and meet us, please book here. If you do not find a time on the calendar convenient to you, please phone us on 3892 5688. 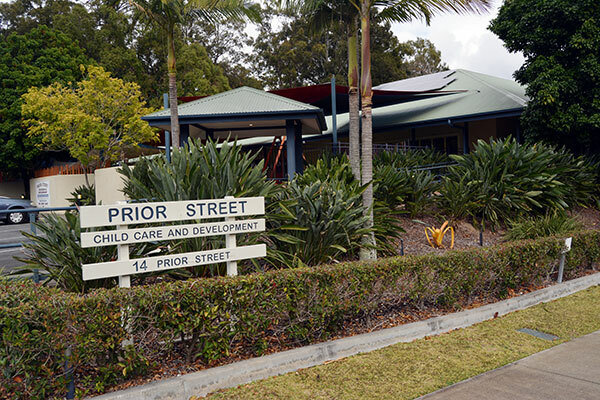 Prior Street Child Care & Development is located in Brisbane’s South.